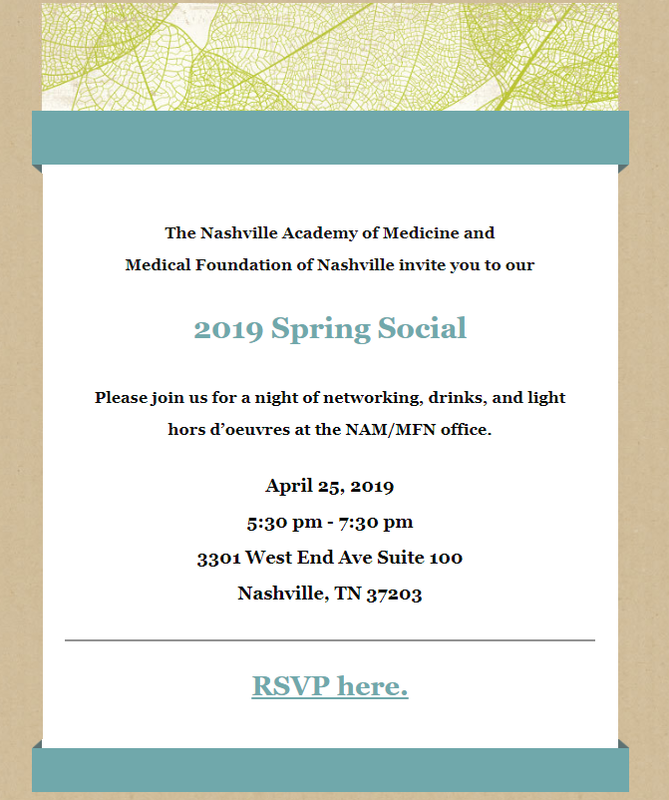 Medical Students at Meharry Medical College and Vanderbilt University Medical School are granted complimentary membership in NAM and TMA during their training. Please download, complete and return the application below to submit your personal information and activate your membership. Contact Rebecca Leslie at rleslie@nashvillemedicine.org or call 615-712-6236.